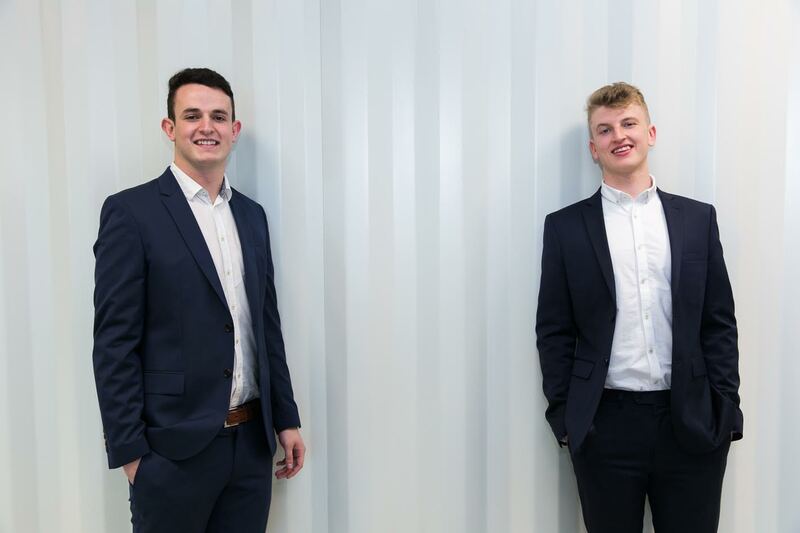 Recroot was setup by Cahir's Nev Flynn, Cian Farrell and is a video-based recruitment platform which aims to improve the current hiring process by swapping CVs with 30 second videos. Recroot won the annual Irish Student Entrepreneurship Forum startup competition, beating over 50 student startups from around Ireland. They are due to launch the platform in the coming months. Accenture Leaders of Tomorrow.Picture by Shane O'Neill Photography.